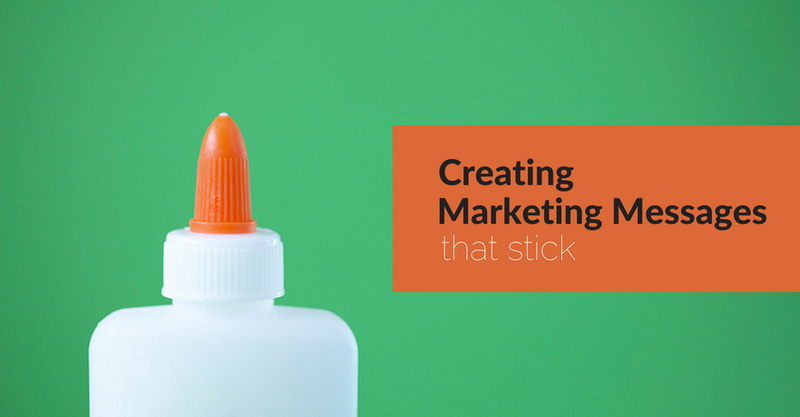 You try to create the most compelling marketing messages. You know how important it is to speak directly to your target audience and share ideas, features, and tips that will capture their attention. But try as you might, it seems like you’re pushing a bunch of boulders up a super-steep uphill. Your messages seem on-point to you, but your audience doesn’t seem to remember them. And if they do, they don’t seem to remember them long enough to buy your products and services. Never fear! You do have options—good options, actually.